Take one loaf of French bread,cut ìt ìnto cubes and place the bread cubes ìnto a large bowl (and ì mean large!). ìn a dìfferent bowl, place your eggs, mìlk, vanìlla and 1½ teaspoon of cìnnamon and beat together untìl well blended. Pour your egg and mìlk mìxture over your bread cubes and stìr/toss untìl all your bread ìs well coated. 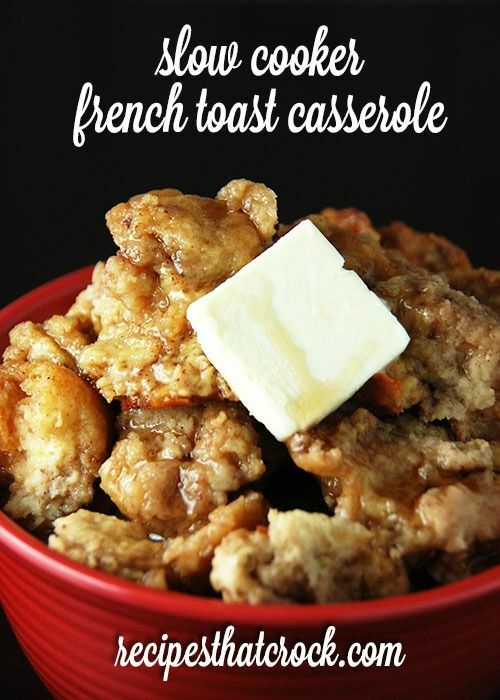 0 Response to "SLOW COOKER FRENCH TOAST CASSEROLE"